Monday. With this model’ straightforward and rugged design; the company is preparing to cache into the conventional market of local consumers favored design aesthetics. 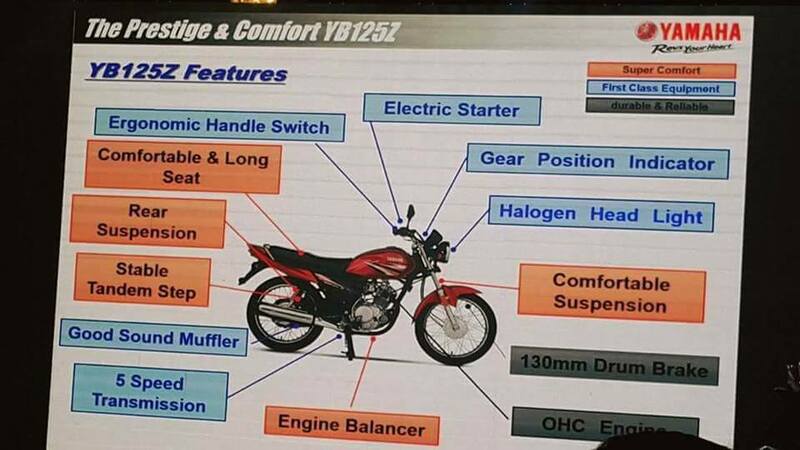 Apparently, YB 125Z is the third bike in the 125cc category by the company, since Yamaha’ re-entry in Pakistan’ market back in 2015. 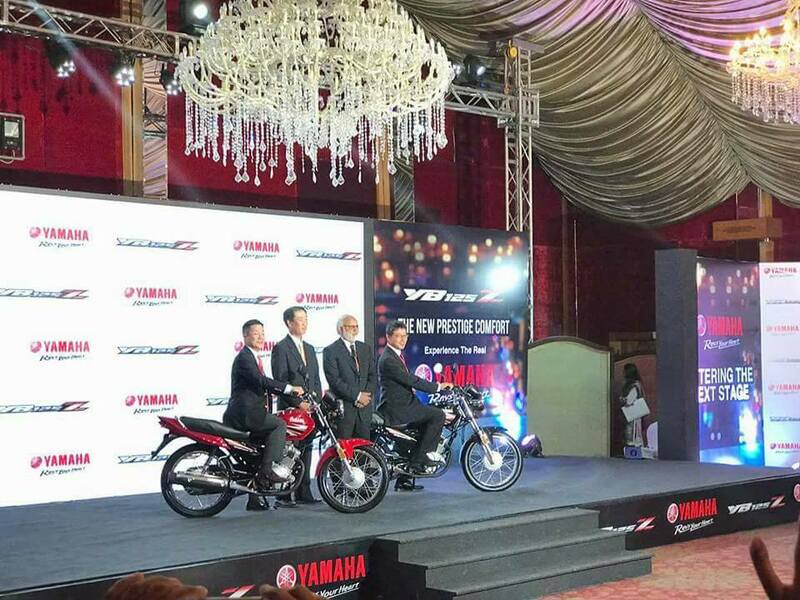 Most notably, Yamaha Motor Pakistan made its entry with 100pc equity from Yamaha Motor Company Japan. 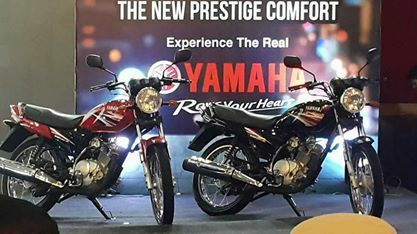 The company officials’ remarked that both their bike YBR 125 & YBR 125 G were unsuccessful in penetrating the widespread market outside of urban areas, which is why the company has re-calibrated their strategy to produce a bike base on local (consumers’) preferences. 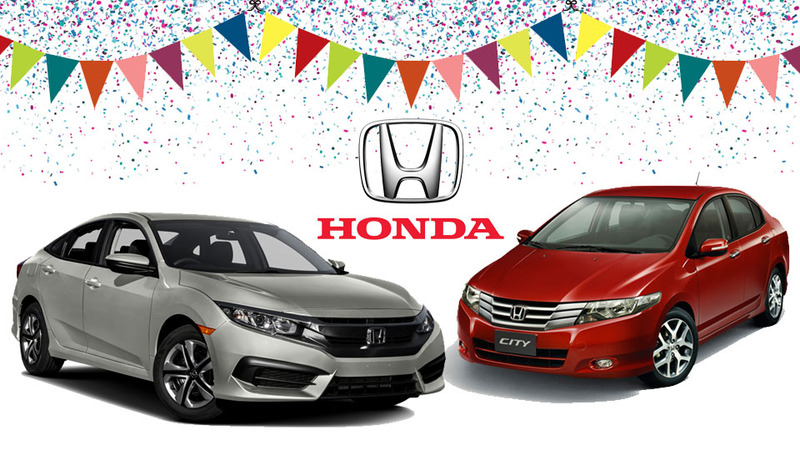 It goes without saying that every business entity requires a significant volume of revenue to make itself successful and in the automobile industry, this fact implies lots of units being sold. Thus, with YB 125Z the company wants to look after the requirements of the masses in both urban and rural areas, and we hope that our new model will address that. 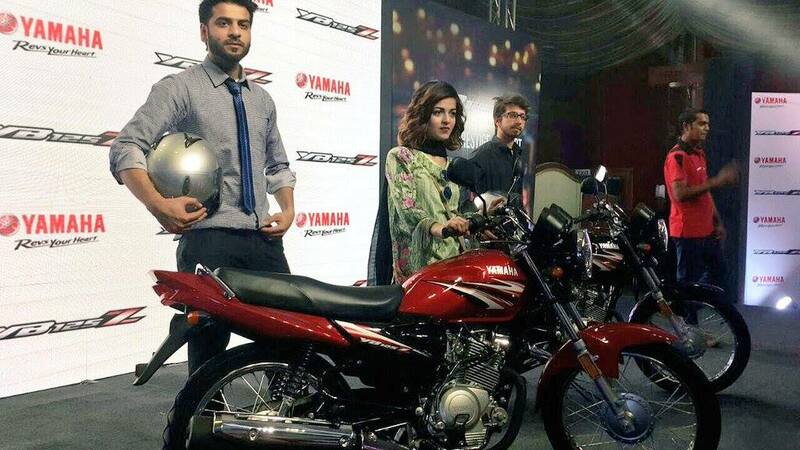 YB 125Z has been introduced with a competitive price tag of Rs115,900. As reported earlier, this bike is not fitted with disc brakes, but the company has deemed it necessary to fit a self-start button with a starter kick. Additionally, YB 125Z has been offered in two colors, Red & Black. 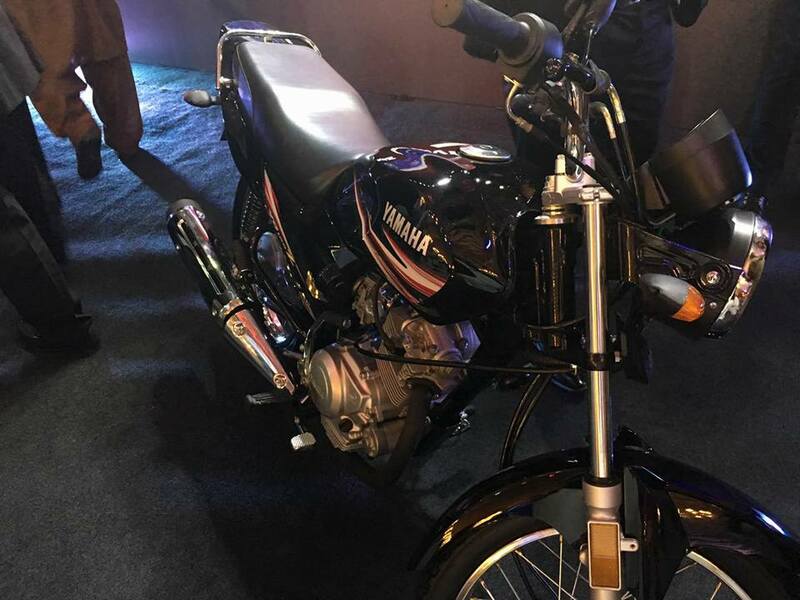 “We made these changes to bring its price down to a level where customers may not rate it overpriced,” said Yamaha Motor Pakistan General Manager Sales Jawaid Yakoob. So whats the price of this beauty? Is this fiber or metal body?